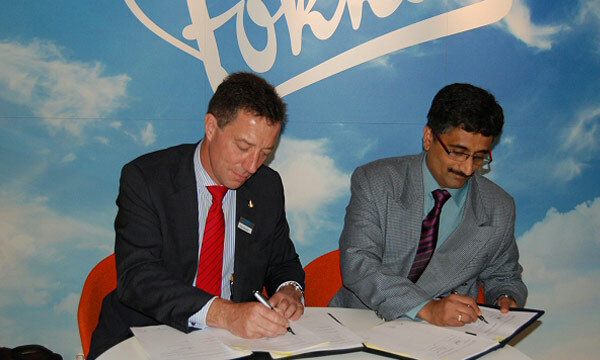 CFM International’s industry-leading LEAP and CFM56 product lines remain the engines of choice for single-aisle aircraft, with the company signing orders, commitments, and long-term service agreements for a total of 1,062 engines at the 2014 Farnborough Air Show. 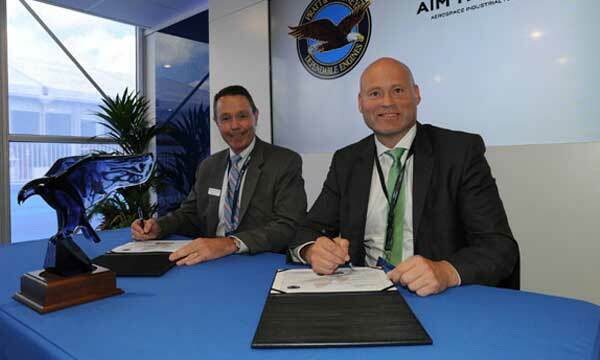 The CFM Executive Team, Jean-Paul Ebanga, Cedric Goubet, and Allen Paxson, celebrate record orders at the 2014 Farnborough Air Show. - The total also includes a LEAP engine order and service agreement for from an as-yet undisclosed customer. "What an incredible week,” said Jean-Paul Ebanga, president and CEO of CFM International. “We started the show predicting that 2014 would be another record year; that prediction came true in a big way. As of today, we have total orders and commitments for more than 3,000 engines. And it is still only July. 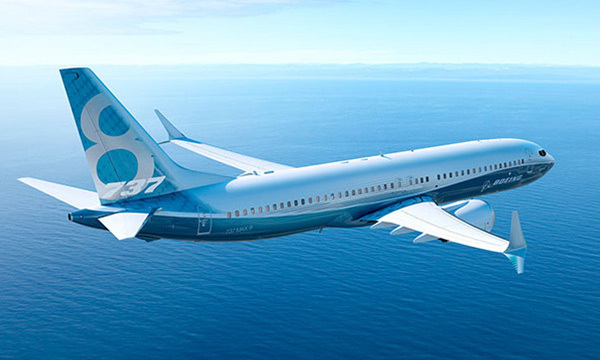 Both the LEAP and CFM56 product lines continue to prove their worth to our airline customers around the globe and we are constantly gratified by the continued faith these airlines show in our people and our products. 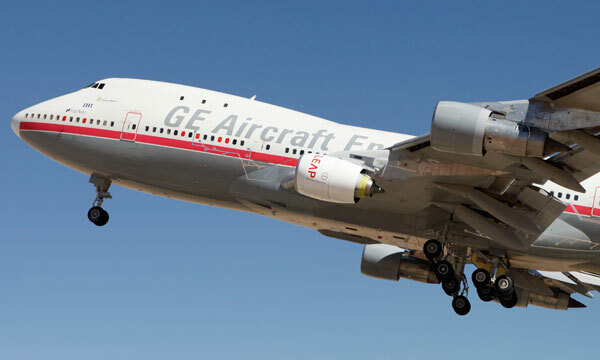 CFM International, a 50/50 joint company between Snecma (Safran) and GE, is the world’s leading supplier of commercial aircraft engines, has delivered more than 26,600 engines to date.